Homeowners in Lakewood, Littleton and the surrounding areas face different challenges than those living in the foothills including the impending threat of Emerald Ash Borer (EAB) infesting trees. That is why it is important to choose a tree services company that understands the process of caring for or properly removing trees in these areas. Splintered Forest understands this and has an ISA Certified Arborist on staff that is trained and dedicated to urban forestry and assisting homeowners in Lakewood/Littleton with their tree needs. Splintered Forest is licensed/insured and committed to providing each homeowner (or business owner) with a unique plan to take care of their tree care or tree removal needs. 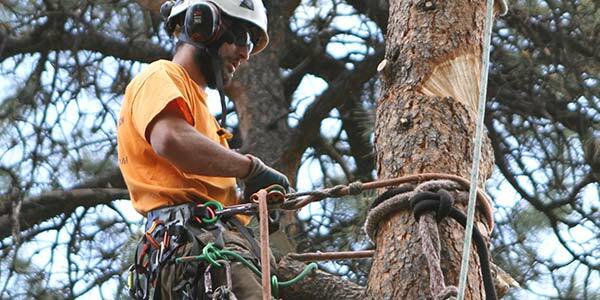 We have ISA Certified Arborists on staff that are able to provide you with a free, written estimate for the necessary work. 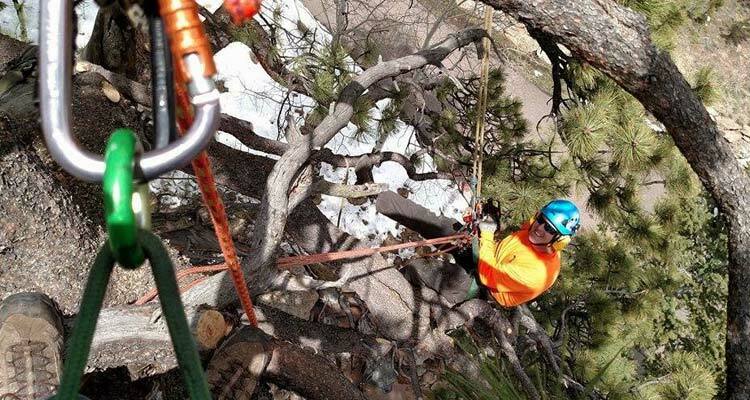 We also have crane operators on staff that can use this unique piece of equipment to remove hazardous trees or trees in tight areas where typical felling techniques/aerial lifts (bucket trucks) cannot be utilized.